The best of the mountain. Beneficial, relaxing and healing, the waters at "Les Bains d’Ovronnaz" provide the best our swiss mountains have to offer. 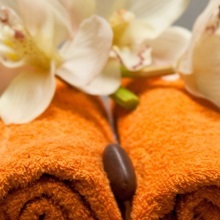 Their warmth and precious mineral elements result in a feeling of pure relaxation and well-being. Relax, breathe and look around you. A vista of impressive mountains encircles you, the Rhone valley lies at your feet, and the snowy peaks of the Valais Alps just across the valley are a wonderful sight. 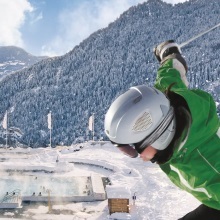 A nice winter season is looming, enjoy a ski pass and the entrance to the baths to relax. 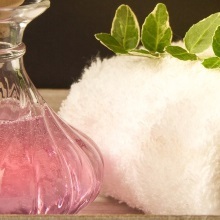 We offer a wide range of dedicated Alpine Treatments. 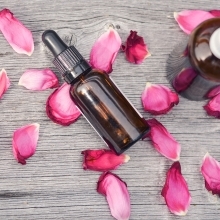 Unique in Valais, discover Chromo-Aromatherapy! Colour your day to rebalance your life! Prepare your body for the winter! Combine business with pleasure and organise your seminars, work sessions, company outings or team building at Les Bains d'Ovronnaz. Our establishment offers you ideal conditions for reflection, debate and important decisions. Ovronnaz is located in the heart of a magnificent alpine region offering more than 150 km of hiking trails among the most famous in the Alps. The Ovronnaz-Jorasse chairlift provides access to the most beautiful panoramic sites in the region. We are building a brand new SPA at the forefront of technology and innovation. It will provide our customers with many facilities unique in Switzerland.